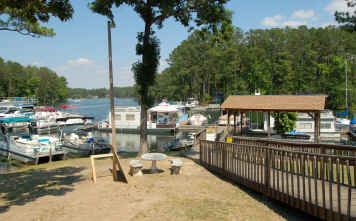 Links Siesta Cove is a full service marina and campground offering a wide range of services to Lake Murray visitors. 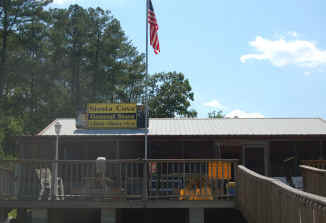 We offer some of the lake's lowest prices on ramp fees, boat storage, camping, and fishing supplies. 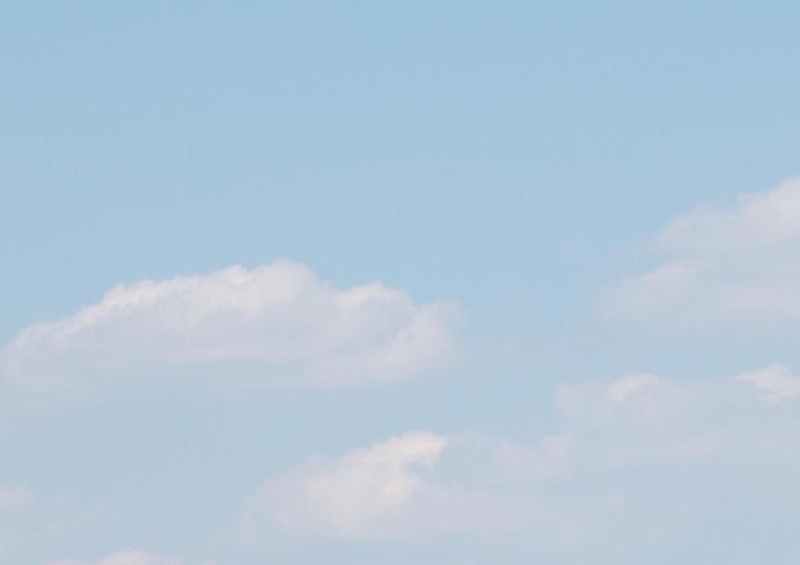 Our on-site store offers snacks, soft drinks, beer, and other refreshments for our residents and guests. 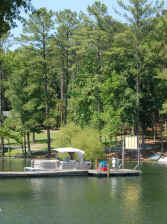 We also have the lowest gasoline prices on Lake Murray!